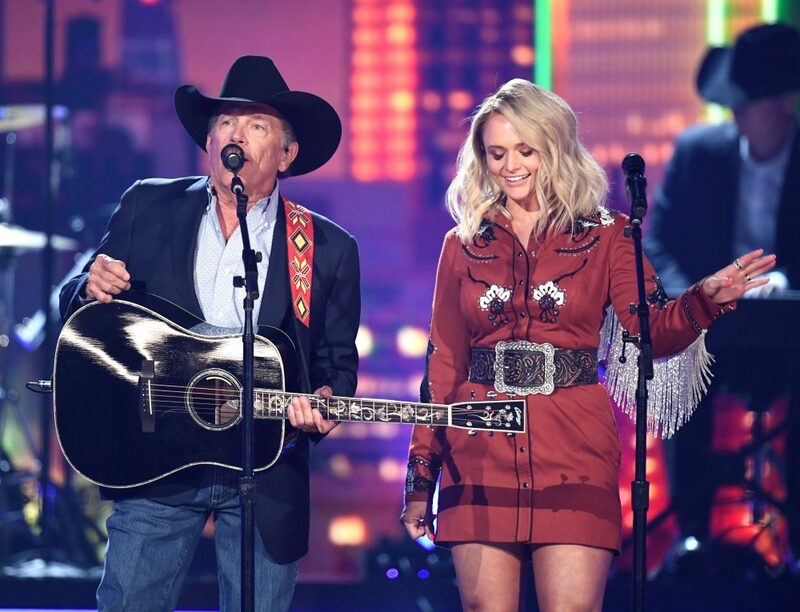 Honky Tonk Time Machine is another solid-gold reminder that George Strait is the kind of leader we desire, but likely don't deserve. 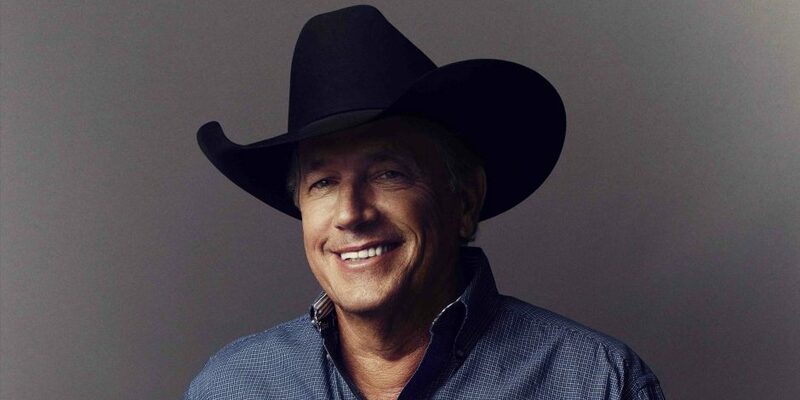 In 2014, country music fans the world over wondered how much of George Strait we’d get to see and hear in the coming years once his epic Cowboy Rides Away tour was complete that summer. Any fears of Strait withdrawal were quickly relieved, of course. 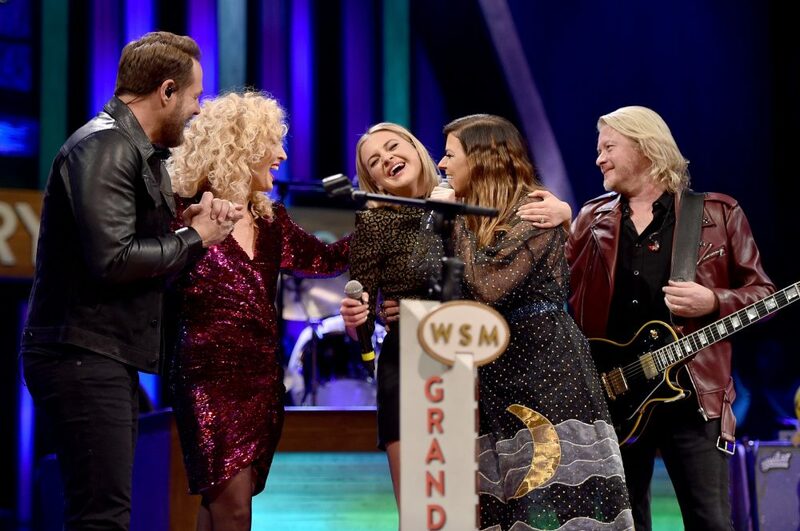 The Country Music Hall of Famer has been almost as present in the past couple of years as he ever was in his youthful prime. 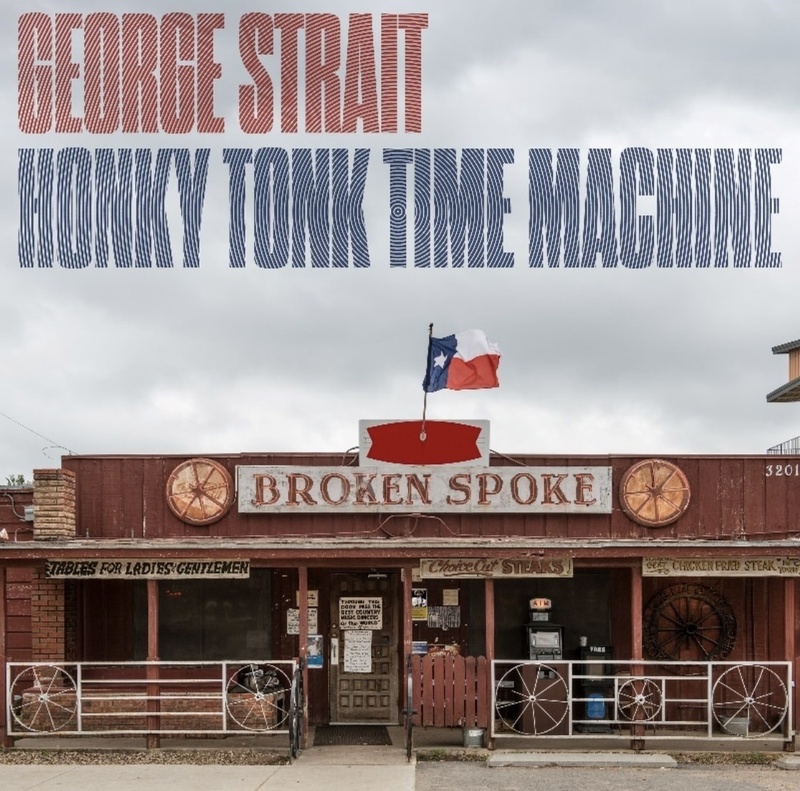 In what might be 2019’s least shocking development, Strait’s 30th studio album, the new Honky Tonk Time Machine, is another reminder of why we’ve rightfully come to know the iconic Texan as King George. Although there’s a range of slow, medium and quick tempo tunes here, the album excels when it’s either twisting and twirling in full-speed, or gently waltzing in a far lower gear. “Every Little Honky Tonk Bar” is a revved-up fiddle-fiddle-intensive jam outfitted with soaring ribbons of pedal steel that would’ve dominated late-‘90s radio in the same way “Blue Clear Sky” did in 1996. The contemplative stunner “God and Country Music,” in just about anyone else’s hands would be a ham-fisted thwack to the head, but with Strait’s believable guidance, it’s a relatable, heart-gripping take on the classic “Saturday night sin, Sunday morning salvation” theme country music has long built its foundation upon. Such successes make it easier to stomach the less-than-successful numbers here. “Código” is a frivolous commercial for the Tequila brand of which Strait is a co-owner, and “Blue Water” is more paint-by-numbers nursery rhyme—yes, motion, ocean and potion rhyme— than it is a Buffett-style beachy breeze. But again, the energetic highs and brown liquor-sipping slows are where this record shines. The title track and its fully plugged-in, outlaw vibe defies any couple listening to stay seated and sober, while “Weight of the Badge,” an ode to the life and bravery of police officers, rings true and effectively tugs the heart. The album concludes with the sort of 1-2 punch combo only a giant of Strait’s stature could land. “What Goes Up” is a tender nod to the power of prayer, followed by the album-closing “Sing With Willie,” a hell-raising sing-along that is–shockingly–Strait and Willie Nelson’s first-ever duet. Considering Strait has recorded with Sinatra and Willie has sung with just about everyone else on Earth, it’s nice to have this fitting tune to add to the canon. 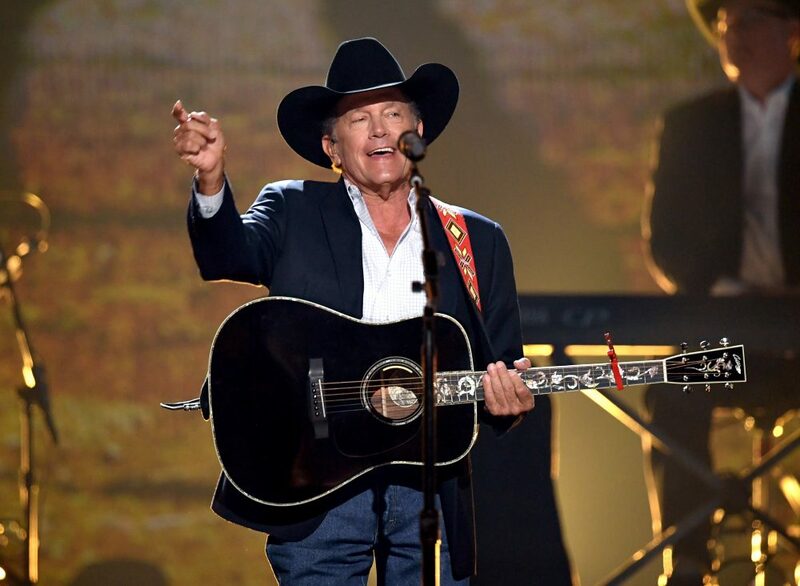 All in all, Honky Tonk Time Machine is another solid-gold reminder that George Strait is the kind of leader we desire, but likely don’t deserve. Long live the King!